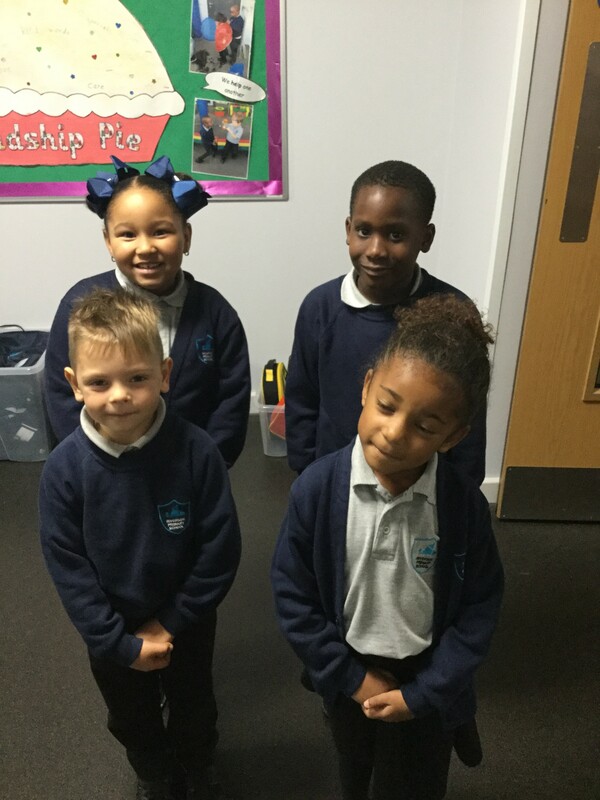 Welcome to our school Ambassadors page. To prepare our pupils for future life we encourage them to take on roles of responsibility within the school. One such role is that of school ambassador. They are voted by their classmates as the representative for their class and are the person who listens to all the ideas, worries and opinions of the class and brings them to whole school meetings, to be share with the ambassador team. Year 2 are Alhassan and Rhanaya-Destiny.